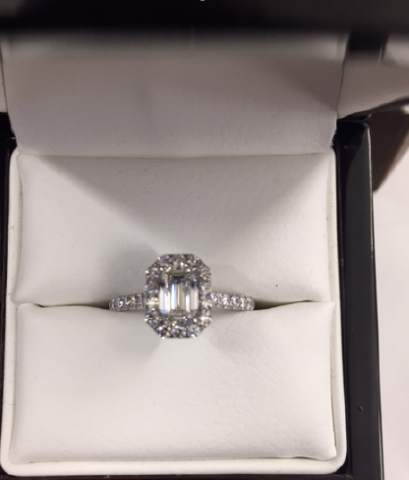 Diamondnewbie2131 shared this fab Engagement Ring on the Show Me The Bling Community at PriceScope.com. Who doesn’t love a YES!? We love it when our PS Family has wonderful life milestones and shares them with us, especially if they are marked with gorgeous jewelry! 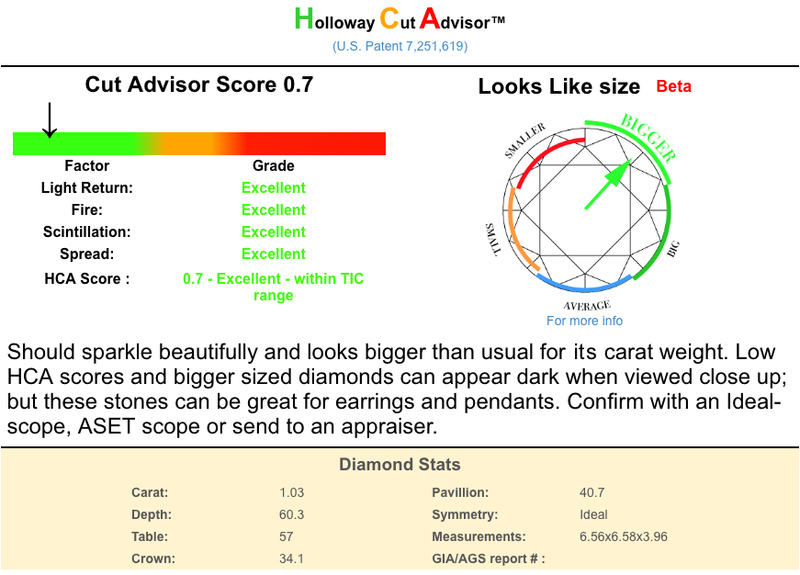 Diamondnewbie2131 showed resourcefulness and wisdom when turning to PriceScope after buying a diamond online! 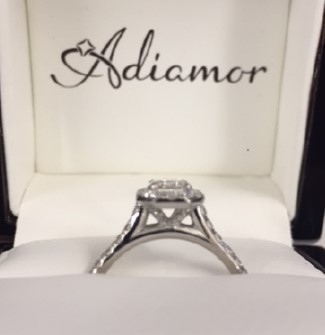 DIamondnewbie2131 ended up buying both the diamond and the setting from Adiamor online and was extremely pleased with the experience. 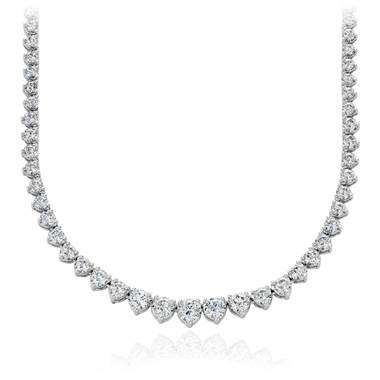 The customer service was great, when you are making a jewelry purchase online those personal touches are essential! It’s no wonder that so many PS’ers are shopping online now, we know how to find the best deals AND the most trusted! Giant congratulations go out to Diamondnewbie2131 and your bride-to-be! 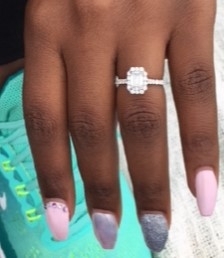 May all of your wedded years be as gorgeous as that ring! Go see the post with more pics! Follow me to the bling! The Jewel of the Week is our chance to feature and appreciate a recently posted piece from the Show Me the Bling Community! Thank you so much for sharing your jewelry experiences with us. We look forward to seeing more! Do you know your basic engagement ring anatomy? 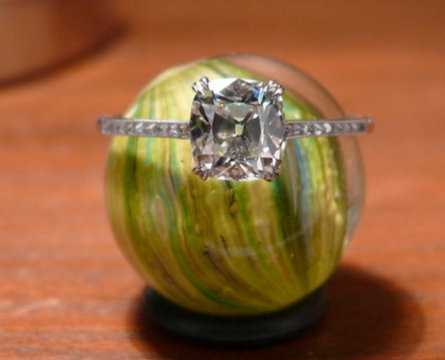 Learn more about engagement rings, here. Come show off YOUR fantastic bling with fellow jewelry lovers and trade professionals in the Show Me the Bling Community, here. Visit Pricescope's profile on Pinterest.